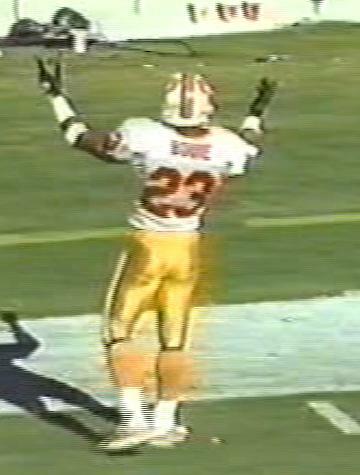 After an initial appearance by a running back in the form of George Ragsdale, the No.23 shirt has been the property of Buccaneer defensive backs ever since. 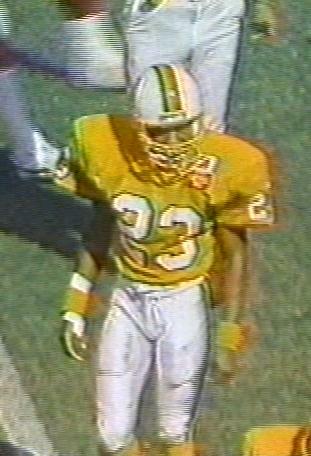 Indeed, Ragsdale was actually moved to defensive back in training camp in 1980 but did not make the roster and was cut. 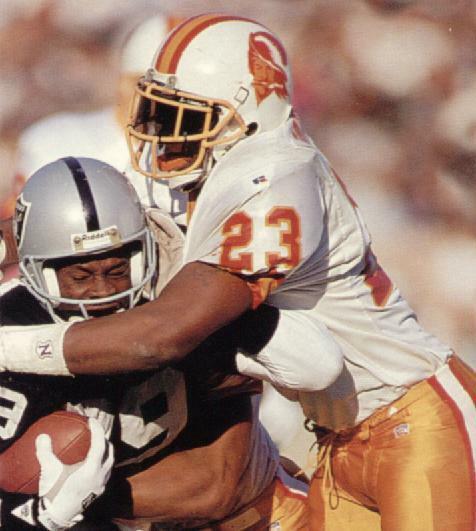 During the Leeman Bennett years, Jeremiah Castille was the Bucs' best cornerback, but with the best will in the world, this was not honestly saying a lot. Don Anderson saw some time in 1987 and his strike replacement was Tim King, a former Tampa Bay Bandit. 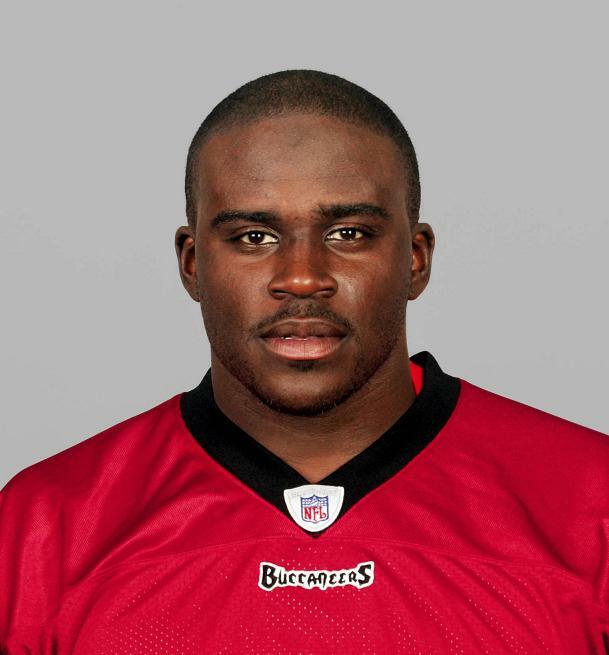 For five seasons, Jermaine Phillips took over at one of the two safety positions for the Buccaneers and will go down as the man who replaced John Lynch. 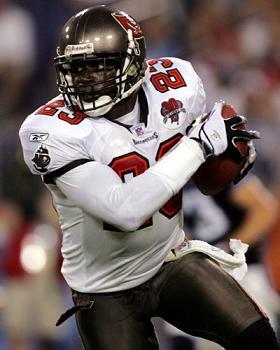 Injuries eventually caught up with Phillips but not before he became the best No.23 in franchise history. Myron Lewis certainly had no memorable moments in the number nor did Mark Barron who switched to 23 before the 2013 season to allow Darrelle Revis to wear his favourite jersey. 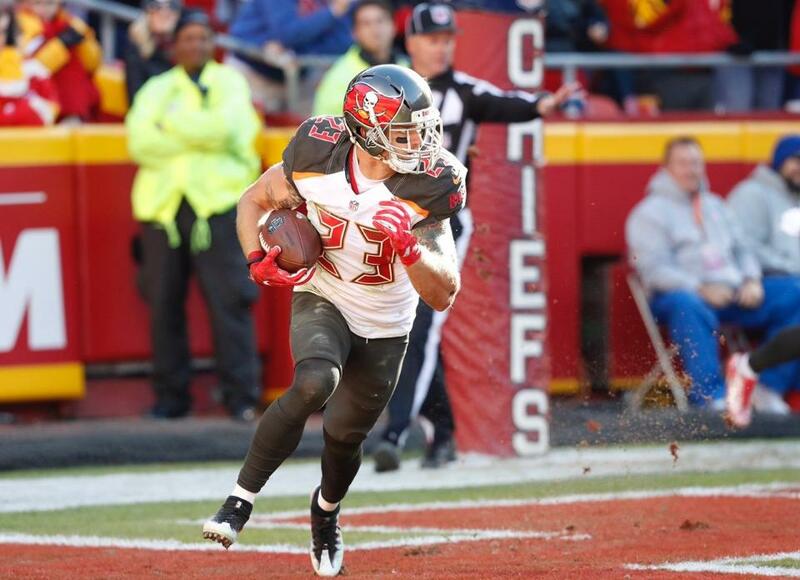 Chris Conte took over the number on his arrival as a free agent in 2015 and has done a reasonable enough job in the secondary but not enough to challenge Phillips' hold on the award.